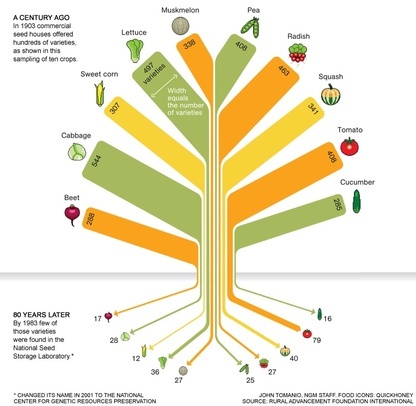 You are going to create a booklet about seeds that will help you gain the understanding of plants and how they reproduce as well as how animal behavior can impact a plant's probability of reproducing. 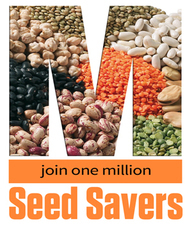 The content of this booklet will be referenced when you make your One Million Seed Savers Campaign video. ​NOTE TO TEACHERS: This booklet was originally done instead of using the interactive science notebook for this unit. Additionally, the genetics unit was not included in this unit at that time. These could be added to the booklet or included in your students' notebooks. Growing corn is simple, but growing the sme type of corn is hard. Explain. You can either handwrite the booklet or type the booklet. It is best to be consistent. Here is a TEMPLATE of the page that is the same size as the sheet. So if you want to type you can use this and print it out. If you don't have a color printer, print in black and white then add color with your drawings. Make sure you leave at least a 2 cm margin at the left and right hand side of each page. This will make sure you don't cut off content when binding. Think about style. Be consistent. There will be a few pages that I will give you. If you decide to type, you must use the same font that I am using. This booklet is the equivalent of your Interactive Science Notebook. Think about how to make it "TOTALLY Awesome!" It will be graded the same as a unit, except that there will be no 5 paragraph essay. You get to decide how to break up the task, but your group needs to do BOTH a PSA and a seed saving tutorial. So split up the work. We'll be using Adobe Spark. You can log in through Google with your school accounts.